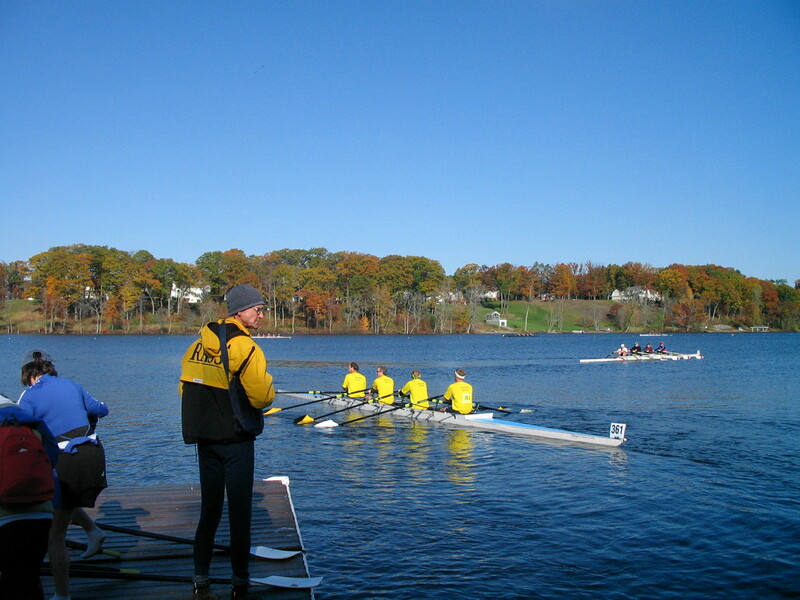 Masters in the rowing world are any rowers aged 21 and up. Our masters are a varied group, some recreational rowers who enjoy a quiet hour in a Maas, some competitive who drill themselves up and down the lake. Some prefer singles, some prefer crew boats, making our dock a busy place. It’s always a good morning when you have to wait a moment on the water for space to clear up so you can land. 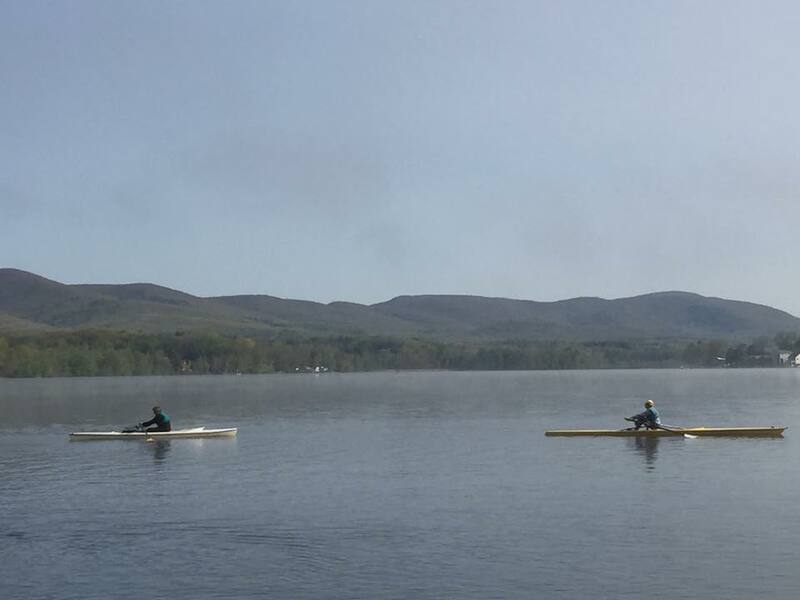 Don’t let the title “master” fool you though: no one ever truly masters the rowing stroke. (Okay, a few people do. For the rest of us,) there’s always something to work on. 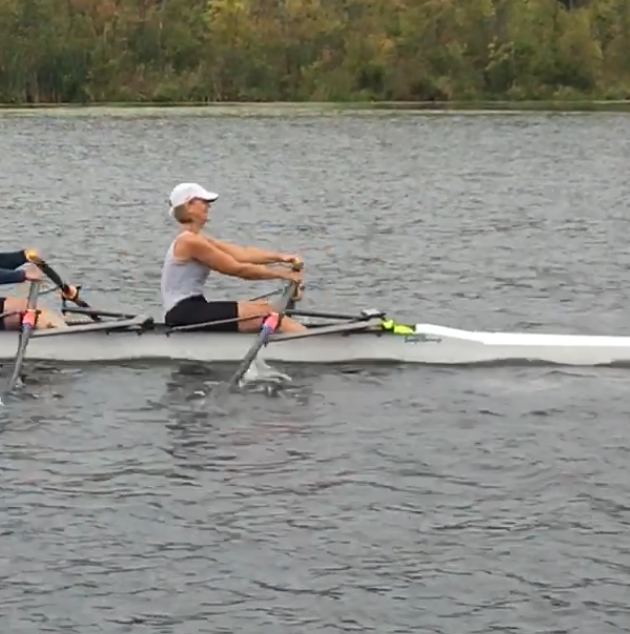 And there’s no better way to work than with a coach’s eye on you and the whole boat, studying how all the moving parts are moving together (or not!) Given that, it’s our aim as a club to offer masters coaching programs as members want and need, something that’s a challenge when it comes to actually scheduling them. But we’re rowers, which means we love a challenge, so we’re looking to 2019 as a year to have more on offer. Stay tuned!